using the world’s latest technology. The key to our consistent quality language solutions lies within the expertise of our linguistic teams. TTGroups technology solutions and tools support all linguistic teams without the need to learn, install or purchase any new software. 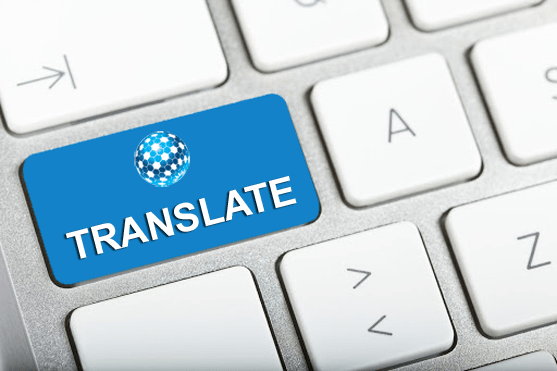 Our Translation Management technology provides secure (https) connections to ensure the security of our clients data. Translation Memories (TM’s) are created and maintained, at no additional charge, for every project we complete, no matter what size, which ensures improved continuity and reduced costs to our clients. Full editorial review is always applied to TM inventory making any necessary edits to improve the final meaning which means the highest levels of translation are provided. TM inventory remains the property of each client as we believe no client should ever have to pay twice for the same translation. TTGroup also supports the use of historical TM inventory that clients may already have. Our Client Portal offers clients a secure online system where they can request work, see the status of projects and view all historical translations as well other related details.